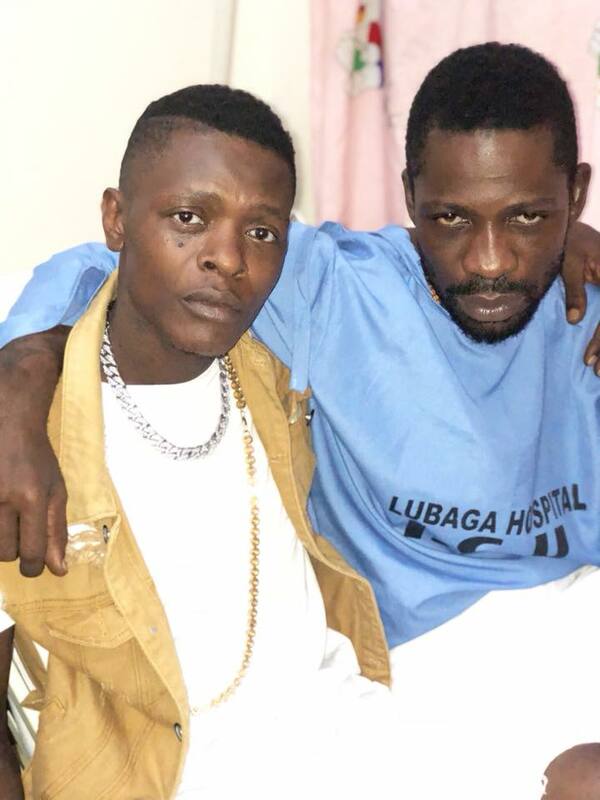 Ugandan music giant Jose Chameleone has paid a courtesy call to fellow musician and Kyadondo East MP Robert Kyagulanyi aka Bobi Wine who is currently appreciating treatment at Lubaga Hospital in Kampala. 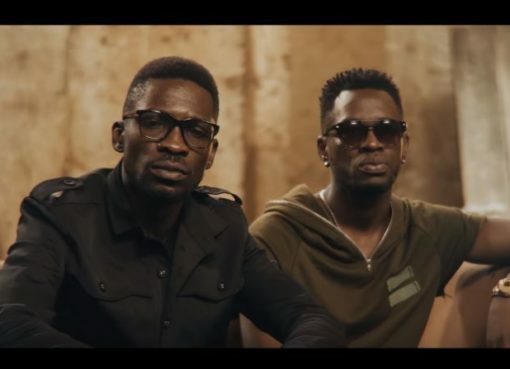 Bobi Wine was brutally arrested in Arua two weeks ago after the Arua Municipality by-election campaign chaos that led to the shooting of his driver. He was also allegedly tortured by security forces. The musician was charged before the court martial with illegal possession of fire arms. The military court would later withdraw the charges. 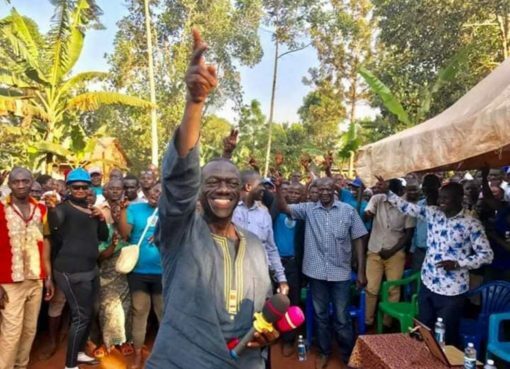 He was later charged with Treason in Gulu and released on bail on Monday. 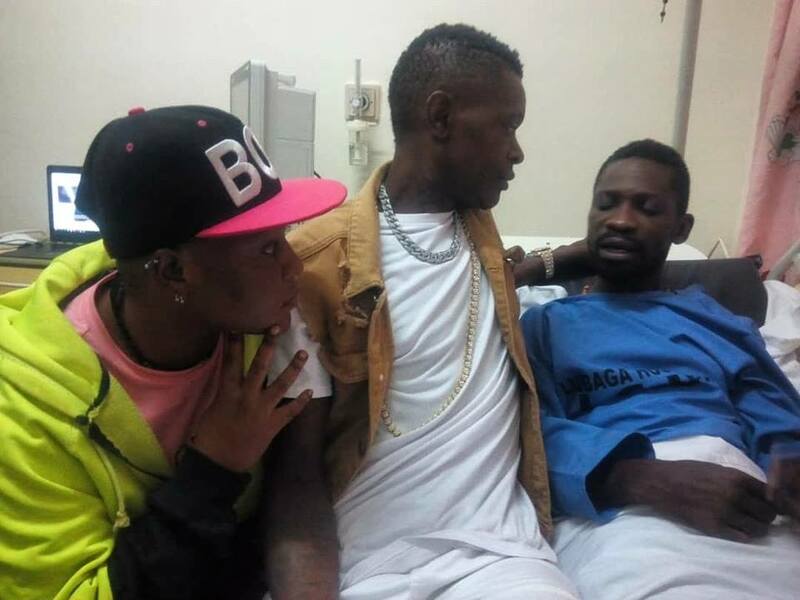 On the same day, he was admitted at Lubaga Hospital in Kampala. “With all that I know you are going through, I was so happy to visit and see how you are doing health wise. A lot of people might not understand My relationship with you in such a time but am glad you know how far and deep we come through as young boys who have later become Fathers and Men of honour. 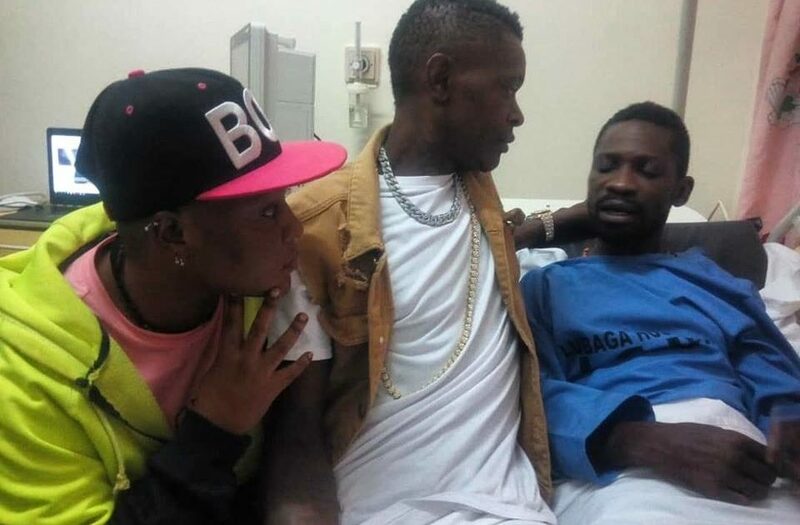 I from the beginning got concerned about you and your family and am still praying that the Good lord puts his healing hand on you,” Jose Chameleone wrote on Facebook after visiting Bobi Wine. 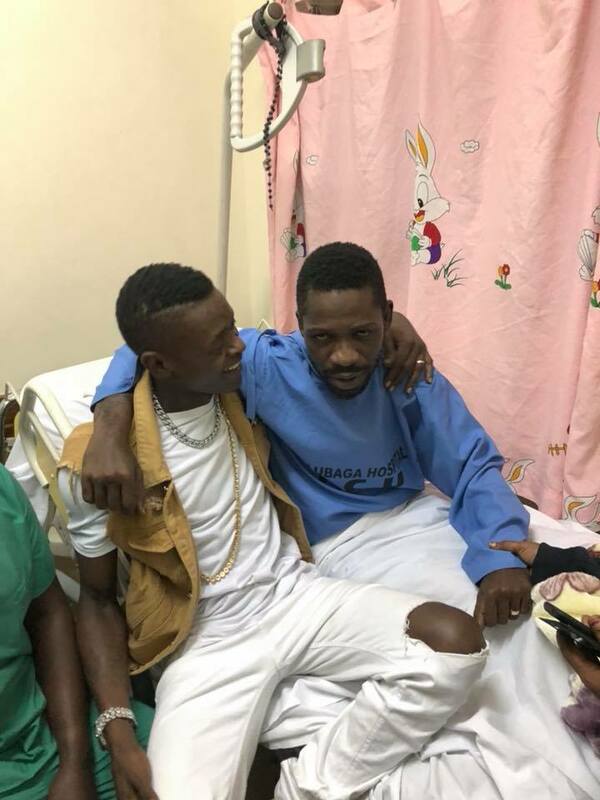 Former Presidential candidate who visited Bobi Wine on Tuesday, said, “Hon Kyagulanyi’s torturers broke his right nasal bone, among several other injuries that he showed us, when I &colleagues visited him at Lubaga Hospital,”.